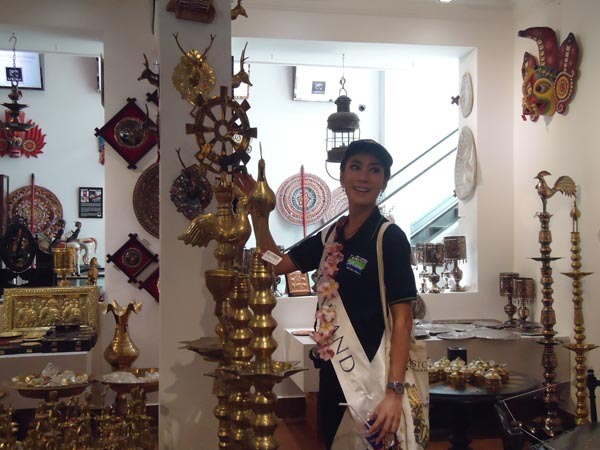 The Miss Tourism Sri Lanka International pageant is a unique concept especially designed to promote Sri Lanka around the world as a top tourist destination. Countries participating are Australia, Belgium, China, Denmark, India, Italy, Japan, Lithuania, Luxembourg, Malaysia, Netherlands, Philippines, Poland, Russian Federation, Singapore, Sweden, Thailand, UK, USA and Sri Lanka. 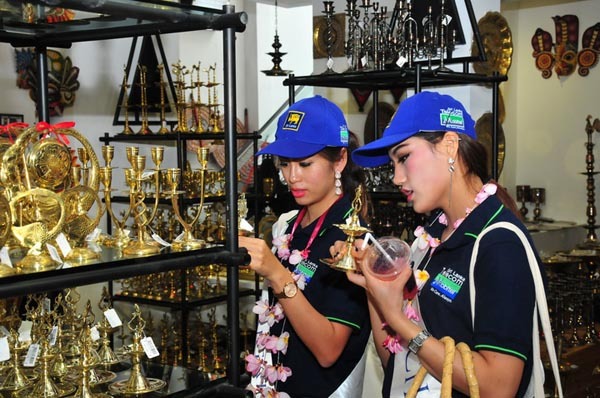 Laksala showcases products manufactured by skilled craft- entrepreneurs through its 14 outlets islandwide.